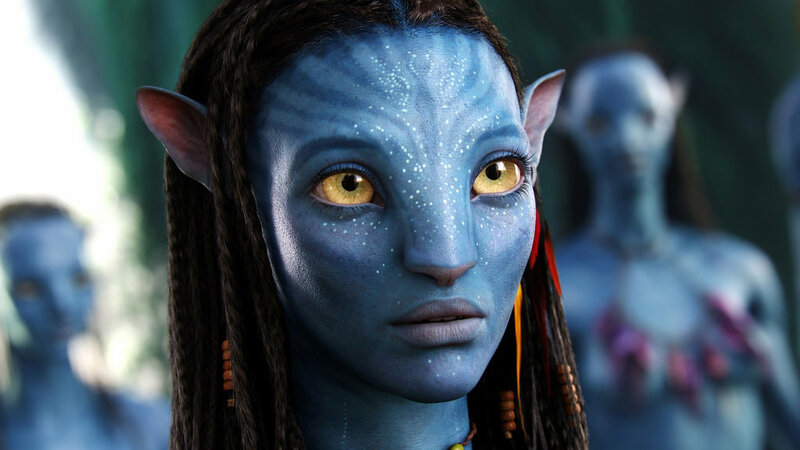 The science fiction epic, Avatar, broke not just box office records but new barriers in technology. It pushed the boundaries of 3D and revolutionized the way you perceived a film. Director James Cameron, known to be a perfectionist, had been envisioning the story since 1994 and wanted the visual spectacle for the audience to be as grand as he pictured it. And in 2009 he delivered it with magnificence. At the surface, Avatar is a well-made exhibition of emotions and drama. When you take a closer look, you will be baffled by the technical applications which made the film a benchmark for future filmmakers. A number of technologies such as the fusion camera system, performance capture, and Simulcam were invented for the film alone. These are now being used by other directors to enthrall audiences and keep them coming back for more. The most interesting of these technologies is the Simulcam, a fusion of a real and virtual camera, which can superimpose actors onto a virtual simulation at the same time. In other words, motion capture results are used in real-time. The CGI scenes in the film could be directed like a normal live-action scene. The motion-capture techniques used by Simulcam are the same ones used for video games but on a more advanced scale. The basic premise is, with Simulcam you are able to integrate CG and live-action bringing the virtual characters to life. When filming the live-action sequences, the actors are fitted with a special suit consisting of reflective markers. The suit captures the actor’s movements which are then recreated in CGI simultaneously. This removes the need for editing the CGI in post-production, allowing the images to be placed in the scene during filming itself. This saves the team a lot of time and money by being able to see the results instantly cutting down the need to re-shoot and setup again. With Simulcam, you are able to achieve a far superior CGI effect compared to the traditional method. It also leads to faster production schedules and reduces post-production costs. The concept of Simulcam is to be seen to fully understand its innovative features. Cameron has stated Simulcam will the film industry in a massive way. Bryan Singer used Simulcam while filming X-Men: Days of Future Past, which received rave reviews for its use of visual effects. With Avatar, and indirectly Simulcam, James Cameron combined the physical and virtual aspects of filmmaking to create a cinematic experience future generations will look at in awe. PLEASE! Who is the author of this article?